Holiday decoration can be a lot of fun for families and bring a lot of joy to the neighborhood. While decorating homes and neighborhoods is fun, decorating businesses and commercial properties involves a lot more planning and consideration! 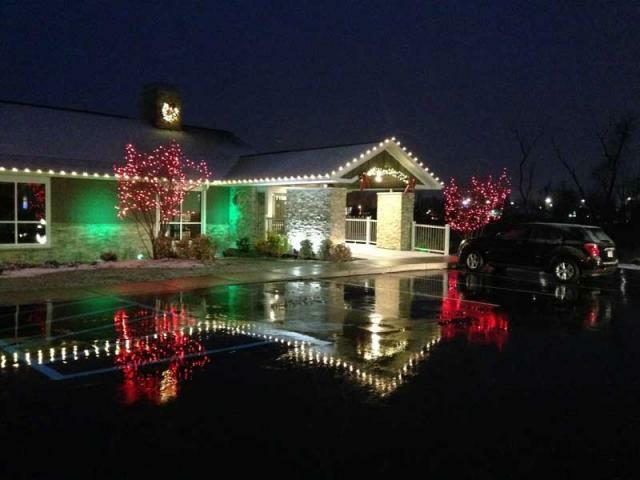 Holiday decoration can be a great investment for any business, as long as the right factors are diligently considered. Things like timing, clientele, budgeting, and location should all play a role in the design and implementation of an effective holiday display. 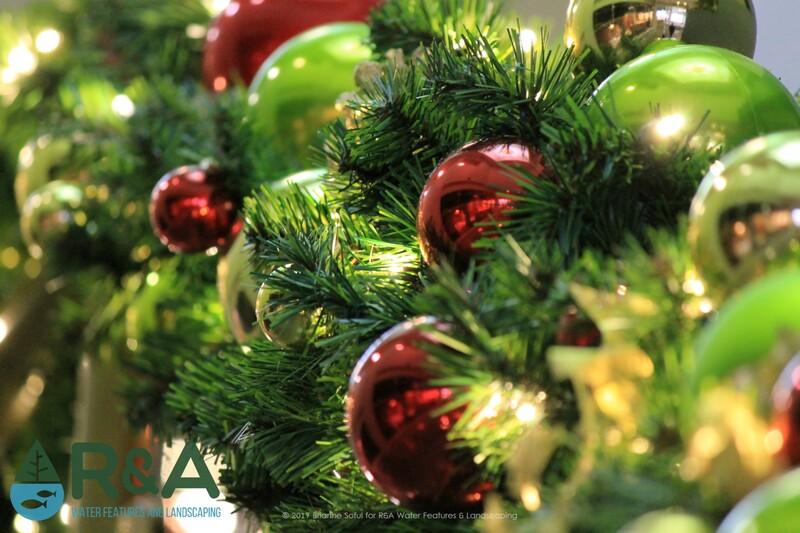 Here are a few benefits to decorating your business this holiday season. Marketing Expense - A holiday decoration display can add a measurable benefit. We can show your business how to increase exposure with a simple yet effective display. As well as show you what type of display might appeal most to your clients. Remember, as the owner or manager, your clientele may not enjoy the type of holiday decorations you might enjoy, but we can you help determine the best fit for your business. Increasing Exposure - Businesses that benefit the most from holiday decoration are medical offices, financial services buildings, retail spaces, and restaurants just to name a few. A well done lighting display will increase exposure for the business, create a warm and inviting atmosphere for clients AND staff, and most importantly it will get your client base talking about you! Sense of Community - Having a business decorated during the holidays creates a sense of community. Driving down the road, seeing lots of festive holiday displays, can make people feel warm and happy, even if the decorations only consist of a lit wreath. It shows an appreciation for, and a participation in, the holiday season, which prospective customers can really enjoy. Be sure to follow us on Pinterest and Facebook for new holiday decoration ideas and inspiration. You can also check out our Houzz page, featuring recent projects and client reviews. 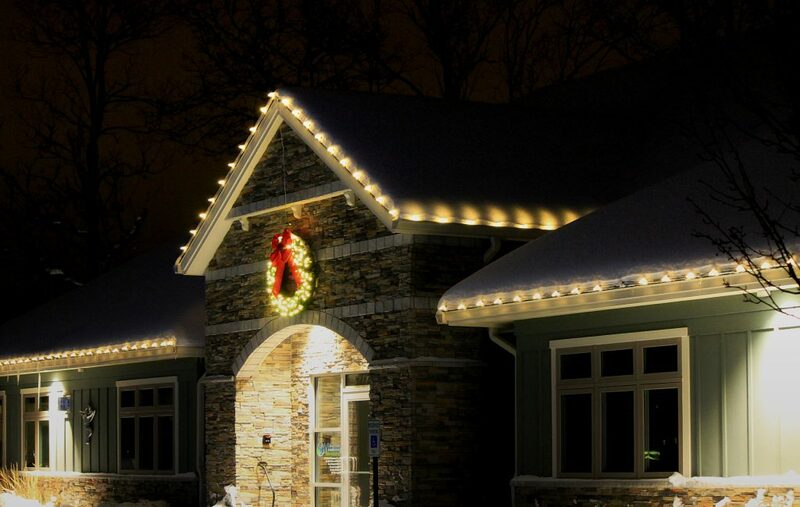 Contact us today to get started on your holiday lighting project!